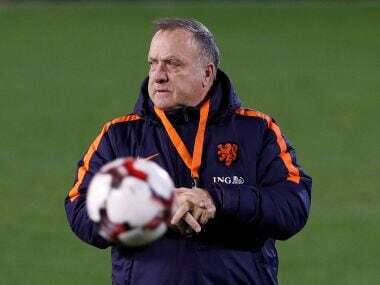 Spain twice benefited from the use of video assistance to defeat France 2-0 on Tuesday, while Sweden rallied from two goals down to beat Portugal 3-2. 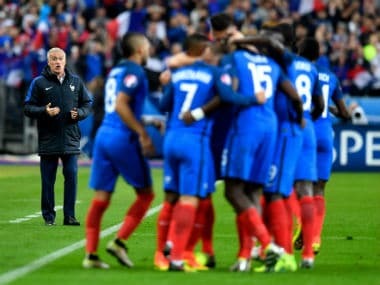 A rejuvenated France will take on Spain in a "glamour" friendly on Tuesday as coach Didier Deschamps looks to rotate his squad in a bid to extend a seven-match unbeaten streak. 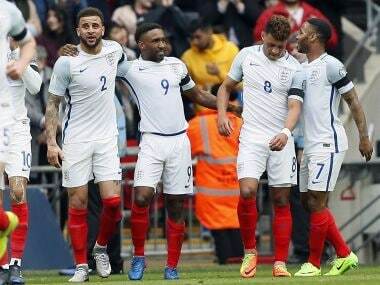 Jermain Defoe, who was making his first international appearance since November 2013, marked his international comeback with a goal as England toiled to a 2-0 victory over Lithuania. 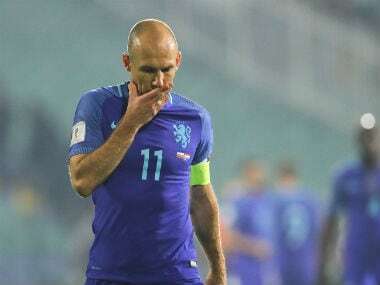 Netherlands skipper Arjen Robben described his team's shock 2-0 World Cup qualifying defeat to Bulgaria as "a nightmare" as the three-time runners-up were left in danger of missing the 2018 finals. 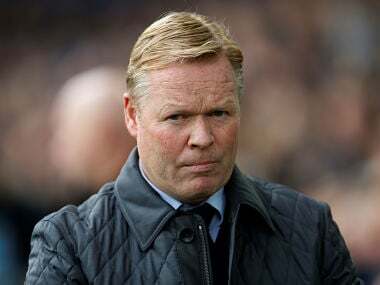 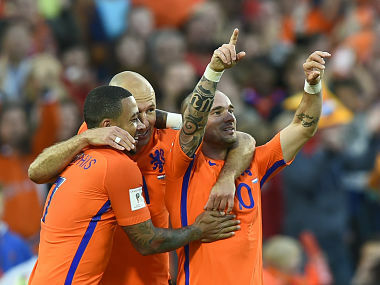 Netherlands lost captain Arjen Robben to an apparent groin injury after half and hour and he was replaced by Luciano Narsingh.